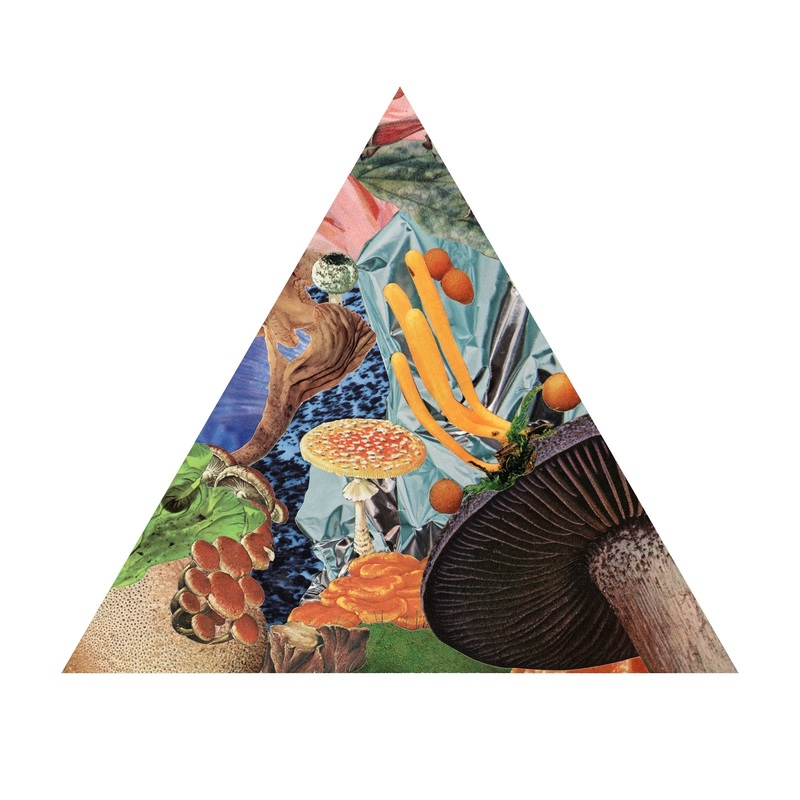 Isaac Brock continues to be one of alternative rock’s most unique and polarizing voices, and while Modest Mouse have yet to follow up 2015’s Strangers to Ourselves, this past month the band released “Poison the Well.” Their first single in years (off a Record Store Day exclusive triangle 7”, out on April 13), “Poison The Well” promises great strides from a new Modest Mouse release, especially by comparison to the good but relatively stagnant Strangers to Ourselves. 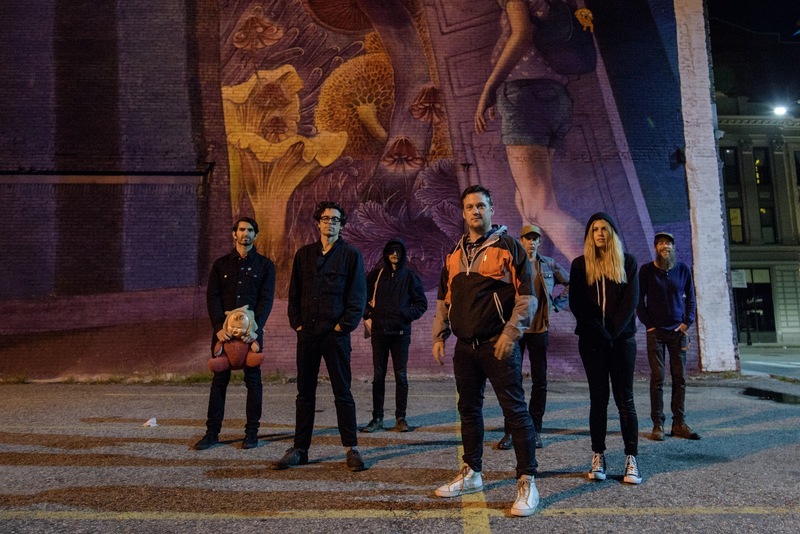 Modest Mouse’s new single, by contrast, is all venom. It’s a decisive statement ahead of whatever new album they put out, and we can only hope that the rest of the album follows the heading of “Poison The Well.” Sonically, this is Modest Mouse at their most refined and cohesive, with every element of production feeding into the overall ethos of the song: Bitterness at power. The tune has apparently been circulating in Modest Mouse’s live sets for some time now, in one form or another. It’s easy enough to find videos dating back to 2011 – before even Strangers to Ourselves released. But the song existed in a stripped down form, missing key lyrics and the acrid fuzz on Isaac Brock’s vocals. If they seem germane, it’s because they are. Whether it’s true or not, there’s a pervasive sense of powerlessness in culture right now, that the powerful are not just cruel but petty and stupid. “Poison The Well” seizes on that bone-deep feeling and gives it form – the “medicine makers” with endless potential for good instead use their position to turn a buck. It’s an indictment of abuse of power, sure, but also the wasted potential of a moment with so much promise. So “poison the well,” Brock pleads: Don’t play their game. In a different song, this would be a moment of exhaustion, a moment where the song slows dramatically and the instrumentals abate. But “Poison The Well” presses on the wound. A respite here would be unearned, so the song careens on, almost insisting – no rest, no respite until something changes. “Poison The Well” is a two minute encapsulation of 2019’s deep cultural angst, and well worth the listen. Modest Mouse’s Record Store Day exclusive is out April 13th: Find participating stores here!